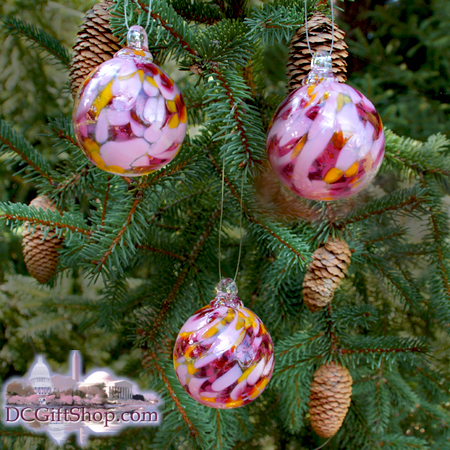 Complete your holiday decorating with these hand-blown glass Cherry Blossom balls. Each ball is totally unique from the next one as they are hand blown and, like snowflakes, no two are alike. These are appropriate to give as gifts for any occasion or celebration. Made by old-world artisans whose family has been in the business of glass-blowing for generations on the East coast. Hand crafted with pride in the USA. Varies in size from 1-2 inches in diameter. 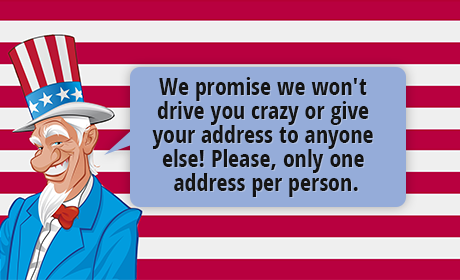 Comes in a set of 3.